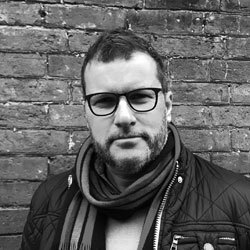 James joined NBA in early 2017, bringing with him a wealth of experience from over 20 years working for practices in London and the Midlands, following his architectural qualifications at the Manchester Metropolitan University. He has experience across a wide variety of sectors; housing, commercial, education and interiors, through all stages of design and construction, with particular skills interfacing with clients at design inception and bringing concept strategies to site with his technical knowledge. Outside of work James has managed to find time to become a trained chef, sommelier, an accomplished piano player, and has recently completed a carpentry course.